STUCK FOR CHRISTMAS GIFT IDEAS? 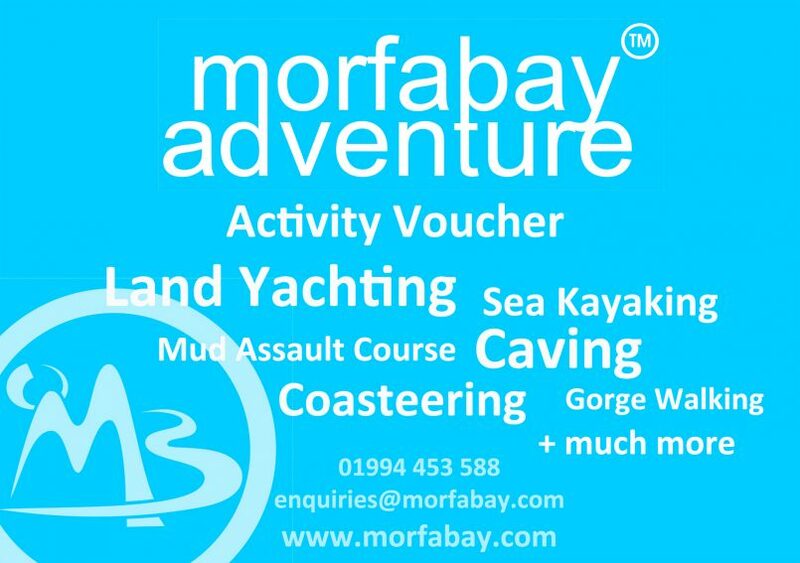 Treat those loved ones to something different this Christmas with an Outdoor Activity Gift Voucher from Morfa Bay Adventure. Prices start from £12 per person/per activity, with a wide range of experiences available. Contact us to purchase your voucher now.